This years holiday party turned out to be a blast! 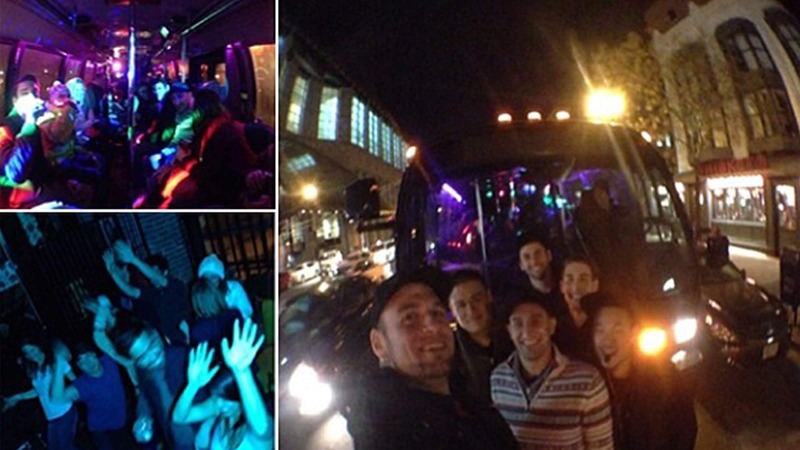 Check out all the pics HERE of our holiday bus crawl through Cambridge and Boston. Photo’s were made possible thanks to Ben and his SLR as well as two of my favorite iPhone accessories the Olloclip & the KICK light.